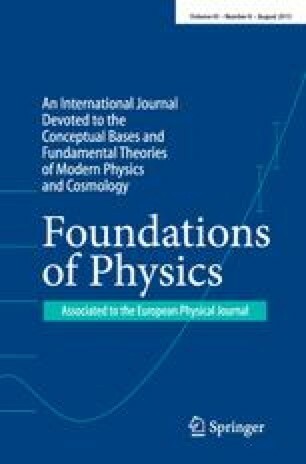 Many statistical problems, including some of the most important for physical applications, have long been regarded as underdetermined from the standpoint of a strict frequency definition of probability; yet they may appear wellposed or even overdetermined by the principles of maximum entropy and transformation groups. Furthermore, the distributions found by these methods turn out to have a definite frequency correspondence; the distribution obtained by invariance under a transformation group is by far the most likely to be observed experimentally, in the sense that it requires by far the least “skill.” These properties are illustrated by analyzing the famous Bertrand paradox. On the viewpoint advocated here, Bertrand's problem turns out to be well posed after all, and the unique solution has been verified experimentally. We conclude that probability theory has a wider range of useful applications than would be supposed from the standpoint of the usual frequency definitions.